We’ve moved to 1715 North Central St. 37917!!! The Fountain City Pedaler Bicycle Shop is rider owned and operated. Service is our specialty. We are active in our local cycling community including the Appalachian Mountain Bike Club http://ambc-sorba.org/ …trails don’t build themselves. This is one of many reasons to support your local bike shops. We are involved in our local community in many ways. We carry quality bicycles, products, accessories and specialize in bike repair. At FCP, we provide a comfortable environment for new riders to help answer questions and to educate. Buying a bike is personal and it needs to fit you, fit the use, and budget. As a local business, we can help you before, during, and after the purchase…unlike online sales. Don’t buy the wrong bike and get an incorrect impression of what cycling can be like! This is where you can get your bike tuned up, repaired, or modified the right way from experienced mechanics. We also organize weekly group rides most of the year depending on weather and daylight savings. 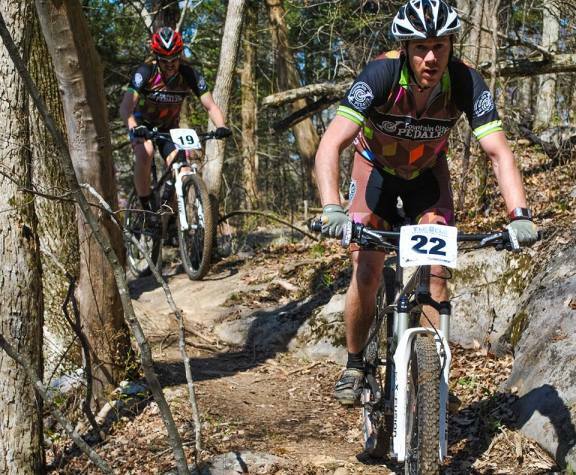 Call us for details on group rides, local mountain bike rides, trails, and trail conditions. You have questions? We have answers! (865)357-1580 Find us on Facebook!! FOLLOW US ON FACEBOOK & INSTAGRAM ! !